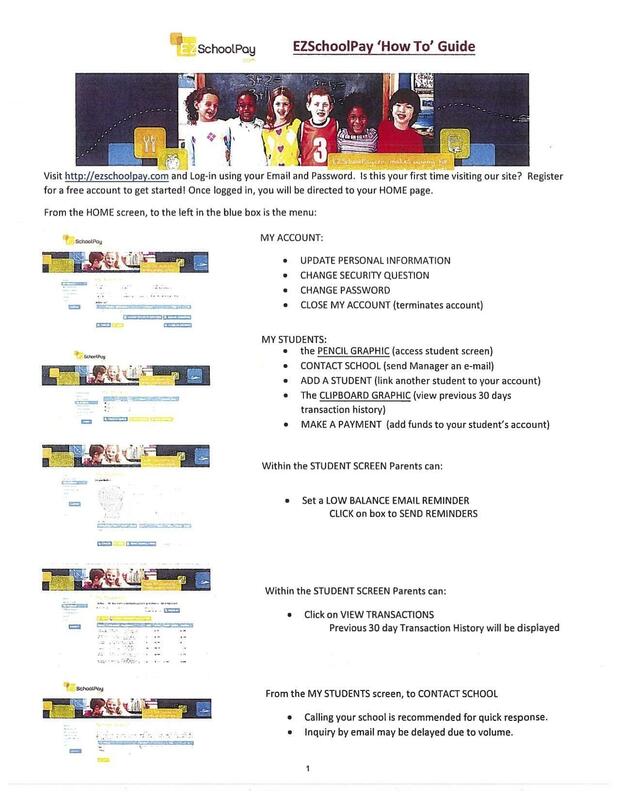 Payment receipts will be sent home daily with your child. 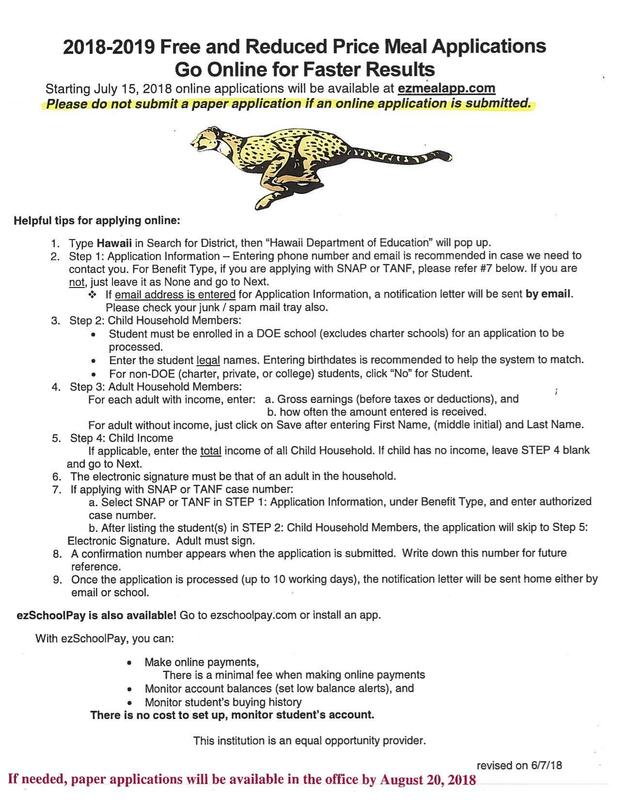 Meal payments must be deposited (by a parent or student) in the collection box in the office. 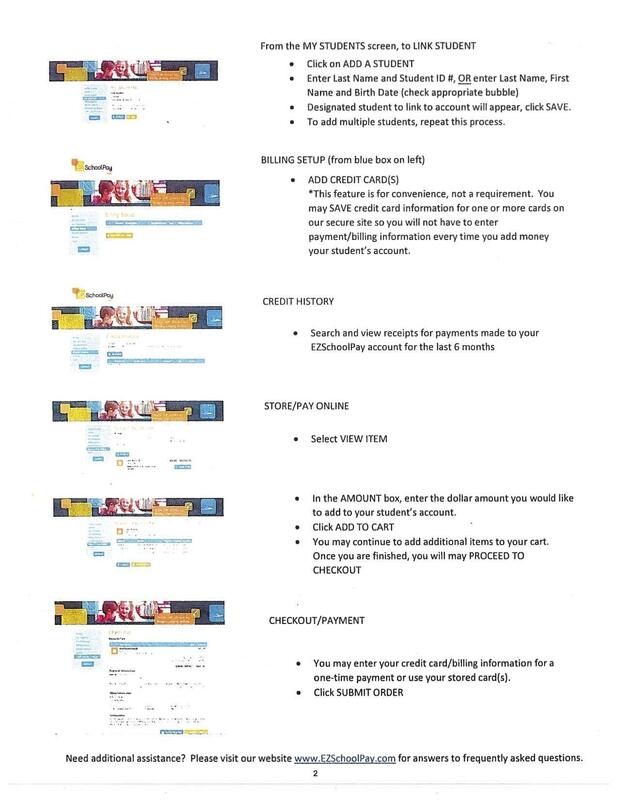 Teachers are not allowed to accept any payments. Each student has their own account. When payments are made, make sure to include all names if you have more than 1 child to be credited. There will be no transferring of money between siblings. Parents are responsible for keeping their child(ren)'s account current at all times. 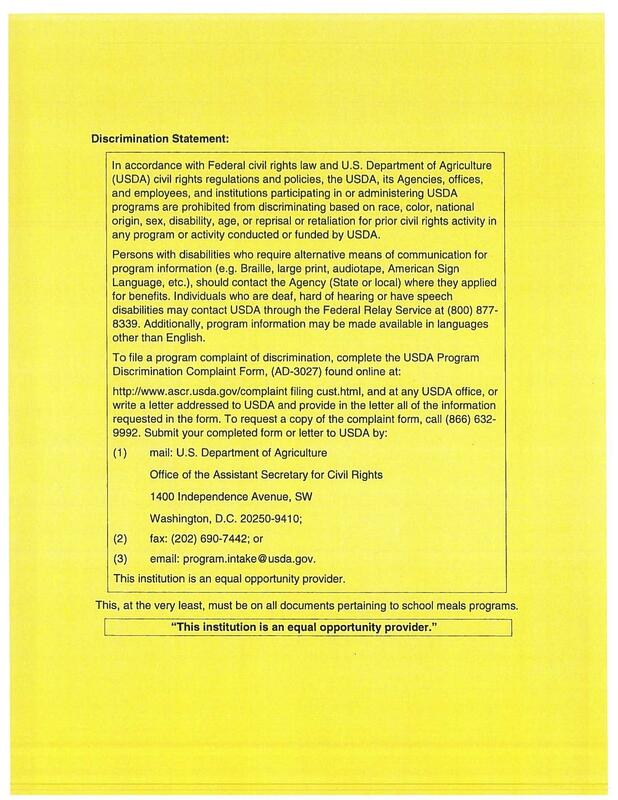 The DOE does not have funding resources to give free food or alternative meals to students whose parents have neglected to provide a means to eat in school. Ala carte milk is $0.75 regardless of lunch status. Bring own utensils with your lunch.